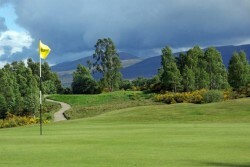 When it comes to golf in the Scottish Highlands, Boat of Garten should be first on every visitor's itinerary. 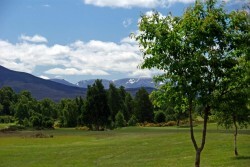 Designed by one of the grand-masters of golf course architecture, James Braid (1870-1950), “The Boat” is set alongside the River Spey in the heart of the Cairngorms National Park, only 10 minutes drive from the bustling village of Aviemore. The course is not only renowned as a demanding test of sporting skill but also as a magnificent setting for the game. 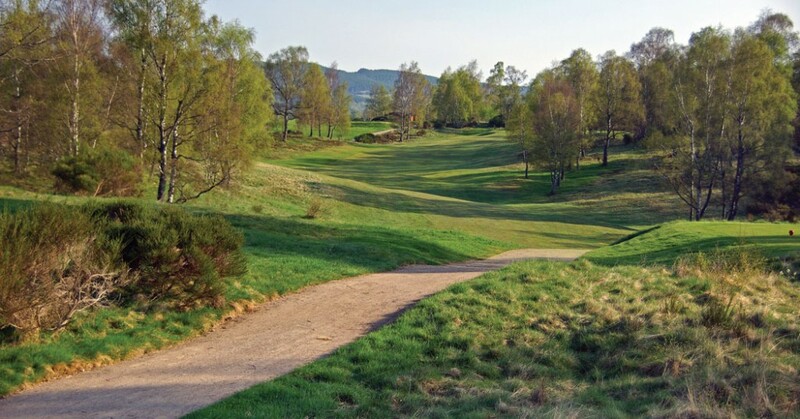 Braid’s design features 18 completely individual holes, cleverly and sensitively shaped fairways lined by birch trees, heather and broom, maximising the natural landscape and producing a beautiful and challenging course. 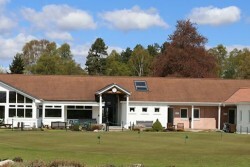 Follow this link to hiddenlinks.com for a short video which captures some of the spirit of the Course.